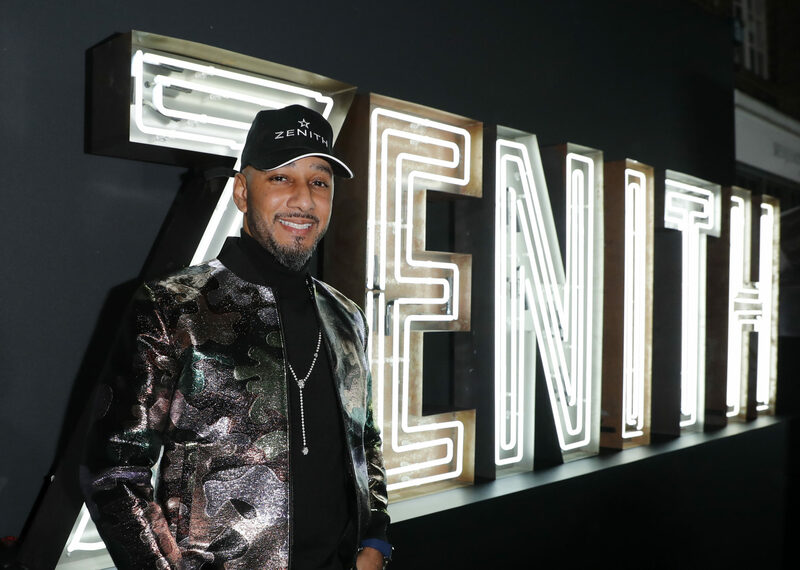 Zenith took over a London nightclub last week to present its 2019 Defy watch collection in the company of Swizz Beatz, a Grammy Award-winning artist and music producer who is an official Friend of the Brand. 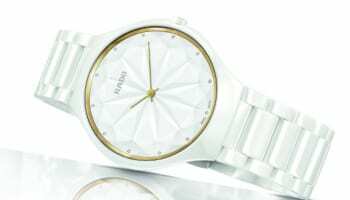 The contemporary looks and futuristic DNA of the Defy models are a perfect match for the collection’s ambassador, known for his eclectic and discerning style choices and his mature appreciation of watchmaking, Zenith says. “We are delighted to have Swizz Beatz on our team and the partnership is an exciting illustration of what can happen when a key figure on the contemporary musical scene meets a brand committed to writing the future of Swiss watchmaking,” Zenith CEO Julien Tornare adds. Zenith unveiled its first watch produced in collaboration with Swizz Beatz, the Defy El Primero 21 Edition Unique dedicated to the artist, in 2017. 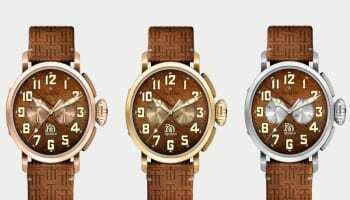 It added three orange-accented limited editions at Baselworld this year. Tallia Storm attends the Zenith Watches party with Swizz Beatz to celebrate the Defy Collection at The Scotch of St James in London. (Pic Credit for all images: Dave Benett). Julien Angevin and Grace Wasen. Rayer Van-Ristell and Nurce Erben.